nestled in the Kwa-Zulu Natal Midlands, South Africa. 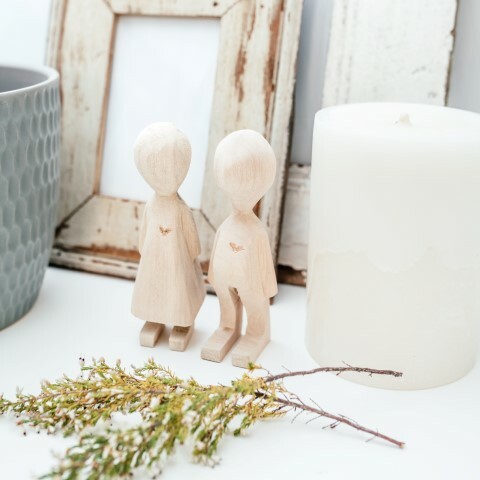 Our shop houses a beautiful range of décor, furniture and gifts made locally and sourced internationally. The Ruby Orchard is the perfect shop for rustic, stylish and timeless pieces without the designer price tags. Our family opened the doors of The Ruby Orchard in February 2013 and we strive to excite and inspire our shoppers with stunning ranges and by offering bespoke made to order mirrors, picture frames and refurbished furniture you will not find anywhere else. I am amazed by the creativity and entrepreneurial spirit that South Africa has to offer and source many products at trendy, crafty markets. 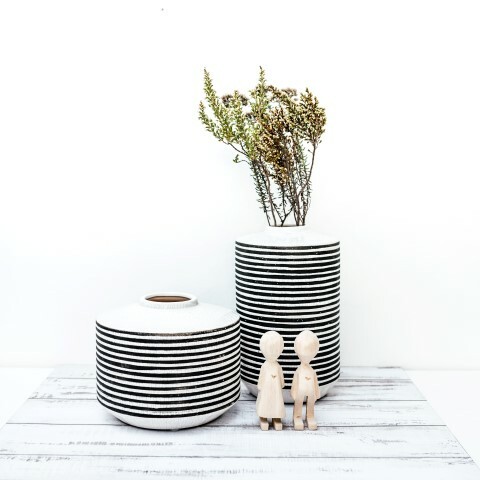 We are always on the lookout for contemporary yet rustic items to stock at The Ruby Orchard. Drop us an email, tell us about yourself and your products; let us see your creativity! If we love it... We'll stock it! 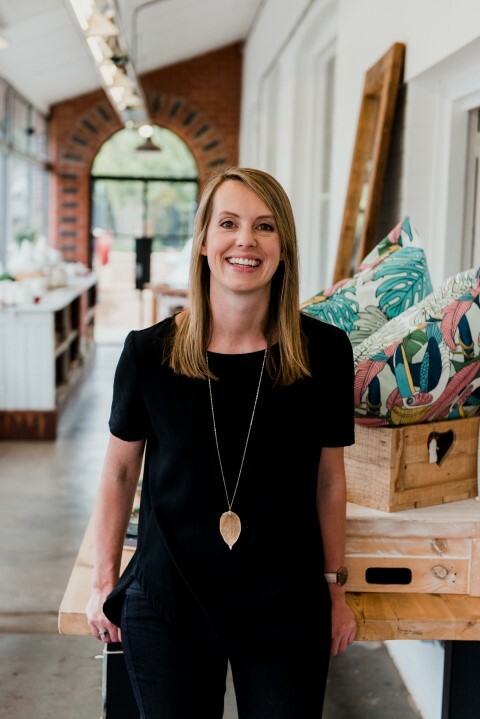 Hello, I am Hannah, a British Mum on a South African adventure, I would love you to take a stroll through our ‘Natural, Homely and Refreshing’ store situated in the heart of the beautiful KZN Midlands at Yard 41 in Howick. My background is in Sports Science and Physical Education, but my love has always been interiors. 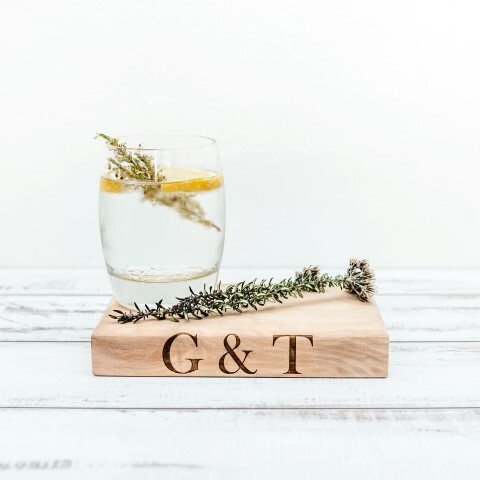 Inspired by British country cottages, old farmhouses and rustic barns we aim to excite and inspire your innerhome maker with original yet timeless, rustic yet stylish pieces. I carefully select ranges of décor, ceramics and gifts and design furniture, frames and mirrors made by our in-house team of carpenters. We aim to be a must stop shop in the Midlands with products you won't find anywhere else, pop in and say Hi!